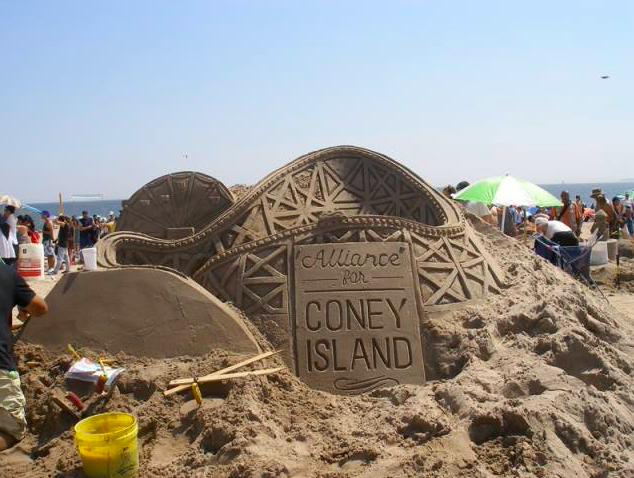 CONEY ISLAND – A beloved summer tradition returns to Coney Island Beach on Saturday—the 28th Annual Coney Island Sand Sculpting Contest. The fun kicks off at 12pm. 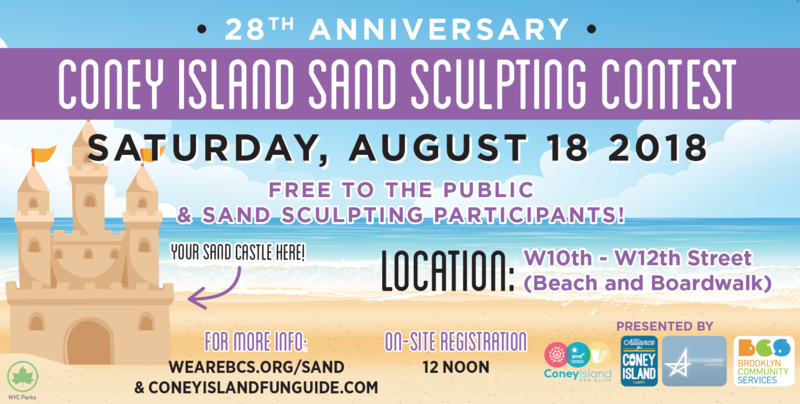 Participants can register at the tent located on the boardwalk between West 10th and West 12th Streets where they’ll be assigned a sand dune and equipped with a beach pail and water to create their masterpieces. Judging will take place at the end of the four-hour event.